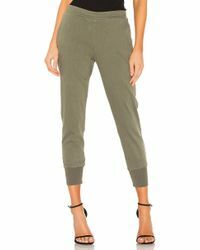 Enza Costa is an esteemed Los Angeles-based label launched in 2007. 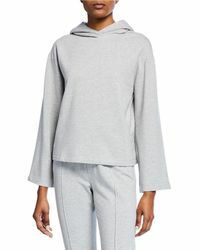 A cult favorite of A-list stars and style mavens worldwide, the brand delivers sumptuous collections of casualwear and sportswear, crafted from premium world-sourced silks, gauzy cashmere knits and super-soft gossamer layers. 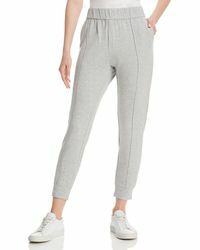 Lend total luxury to your off-duty look with this covetable collection of Enza Costa sweats. 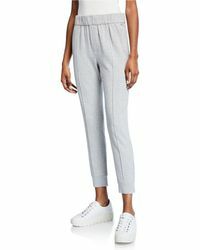 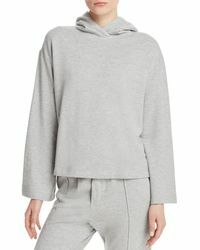 Whether it's a simple cashmere sweatshirt, a pair of breezy linen trackpants or a pima-cotton hoody, these muted, understated pieces exude effortless cool.